Dr. Luis received his neuroscience and biology degrees and then earned his Doctorate in Dental Surgery from the University of Toronto. 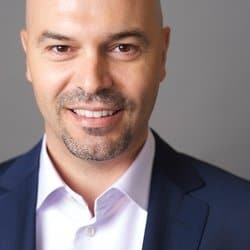 After practicing dentistry as a resident at Mount Sinai Hospital in Toronto, Dr. Luis obtained his master’s degree and specialty training in orthodontics and dentofacial orthopedics from the University of Manitoba. Dr. Luis is a member of the Align Speakers Bureau and the Align Educators Committee. He’s also an Assistant Professor at the University of Manitoba, where he oversees the Invisalign curriculum. In 2014 Dr. Luis was awarded “Best Invisalign Open Bite Case" in North America. When away from the office, Dr. Luis spends his free time outdoors, sharing his passion for nature and its pursuits with his wife, Nancy and his two young children, Emma and Liam. His other interests also include cycling, soccer, hockey, golfing, martial arts and snowboarding. 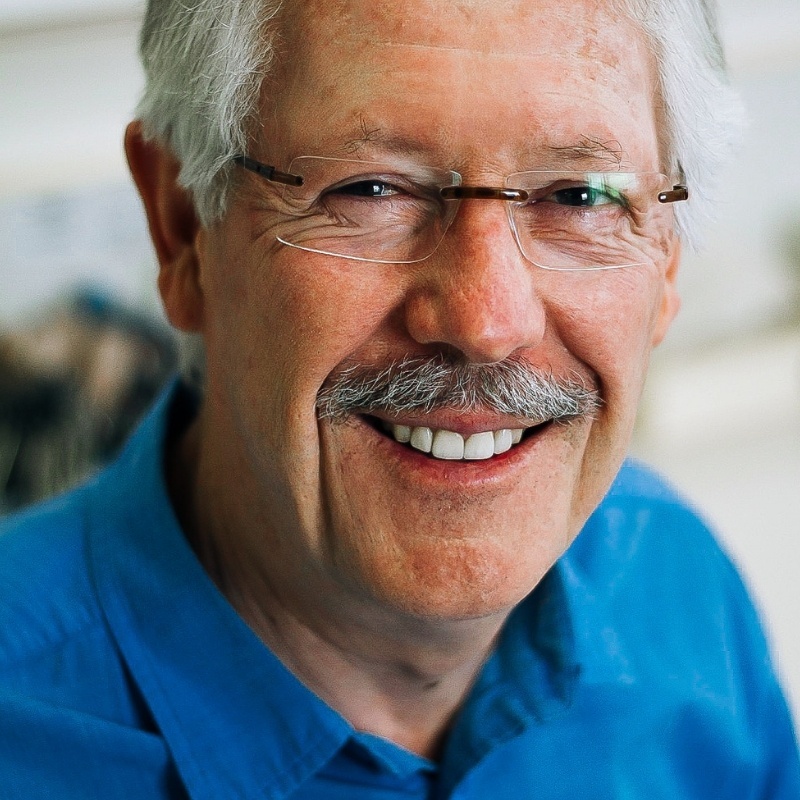 Dr. Gordon (“Gordie”) Organ earned his Bachelor of Science degree from the University of Toronto in 1972. He then attended the University of Toronto’s Faculty of Dentistry where he graduated with a Doctor of Dental Surgery degree in 1976. He went on to the Graduate Orthodontic program at the University of Toronto program where he received his Specialty Certification in 1979. In an effort to try and give back to the profession that has given him so much, Dr. Organ has served as President of the Ontario Association of Orthodontists, the Canadian Association of Orthodontists and the Canadian Foundation for the Advancement of Orthodontics. Recently, Dr. Organ has been honoured with Fellowships in the Academy of Dentistry International, the Pierre Fauchard Academy and the prestigious American College of Dentists. Dr. Organ shares his life with his wife, Ellyn, and four delightful daughters whose accomplishments fill him with pride every single day. While away from the office, Dr. Organ enjoys quiet times in Cottage County, and is an avid cyclist and laser sailor. He is an active sponsor of Erin Mills, Oakville, and Meadowvale baseball, soccer, and hockey teams. Dr. Milne has been practicing as an orthodontist in Sarnia since 1979. He received his Doctor of Dentistry degree from the University of Toronto in 1975. 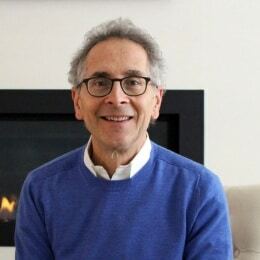 After practicing family dentistry for a year, he returned to school to receive his graduate degree in Orthodontics in 1979, also from the University of Toronto. He is a member of the Canadian Association of Orthodontists and the Ontario Association of Orthodontists. Dr. Milne has four children and enjoys sailing, snow skiing, playing squash, woodworking and designing audio electronics in his spare time. Dr. Waseem Kassas is a Canadian certified specialist in orthodontics and a Diplomate of the American Board of Orthodontics. 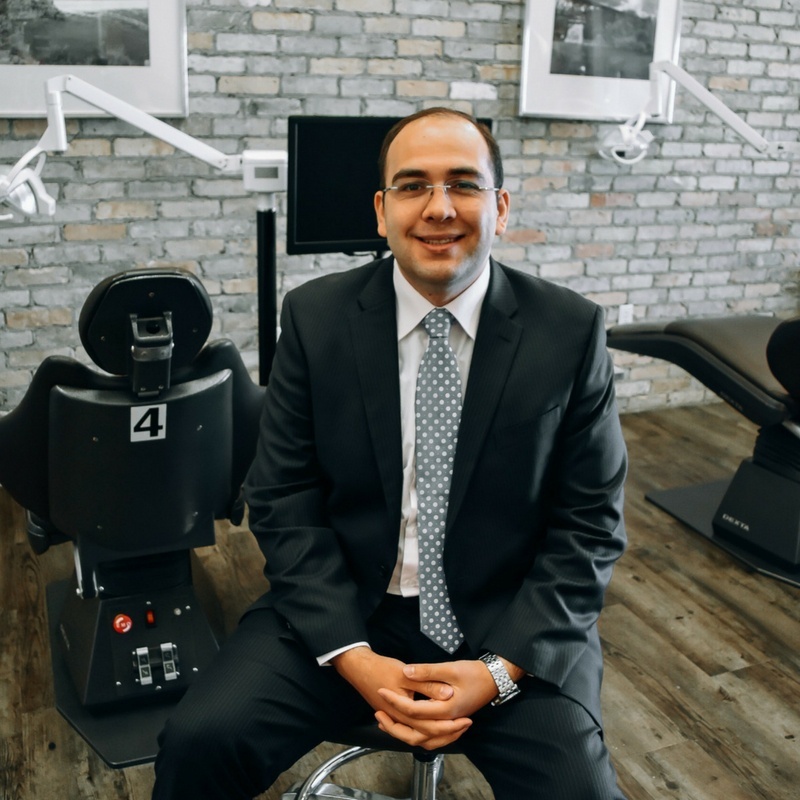 After earning his Doctorate in Dental Surgery, Dr. Kassas received his specialty certification combined with a Master degree in orthodontics and dentofacial orthopedics from Buffalo University. After graduation Dr Kassas was appointed as a Clinical Instructor in the orthodontic department at Buffalo University, and later he became a Fellow of Royal College of Dentists in Canada. Outside of the office, Dr Kassas enjoys outdoor activities and travelling with his wife (who's also a dentist) and his two lovely children. RiteBite Orthodontics provides expert orthodontic care with Invisalign, Invisalign Teen, clear braces, and dental braces in Kitchener-Waterloo, Cambridge, Listowel and Mississauga. Smile For A Lifetime Foundation RiteBite Orthodontics of Kitchener-Waterloo ON (Ontario) area, including Listowel ON and Cambridge ON, was the first chapter in Canada and has since expanded to include chapters in Oakville and Mississauga.